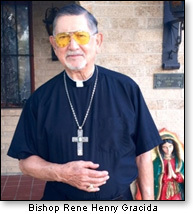 Bishop Rene Henry Gracida, retired bishop of Corpus Christi, Texas, is highly respected among orthodox Catholics. His résumé is impressive, including serving as an airman during World War II. I have never said that Donald Trump and Hillary Clinton are equally evil. I do not know how evil each of them is on a scale of 1 to 100. I only know that, in my judgment, they are relatively more evil persons than they are good persons. I also know that Catholics (and all Christians) cannot choose evil in their life choices. I have never said that one should not vote. On the contrary, I believe and have always said that citizens of our nation have an obligation to vote and to not vote is sinful. I have only said in the context of my recent post on my blog that a Catholic (and all Christians) cannot vote for Donald Trump or Hillary Clinton. Writing in another person's name on the ballot is not the same as voting for a third-party nominee. Like it or not, our nation operates politically (but I do not know how much longer this will be true) on a two-party system, unlike other democracies that have a parliamentary form of government. If either Donald Trump or Hillary Clinton is elected in November, I truly believe that America will have passed a 'point of no return.' Read my previous post on this blog by Dennis Prager. The people may get what they want in a leader if they elect either Donald Trump or Hillary Clinton, but then so did the Germans of the Weimar Republic – and look what happened to them! CWR: When you served as bishop of Corpus Christi, Texas, you declared that some prominent Catholics involved in the abortion industry had excommunicated themselves. You also placed a Catholic politician under interdiction because he supported legalized abortion. Why did you think taking such steps was important? Bishop Gracida: My impression is that many bishops forget that there is such a thing as canon law when they become bishops. I did not, however. I have great respect for law and the rule of law. In fact, I toyed with the idea of become a lawyer. As a bishop, I kept a code of canon law in my desk. I challenged Catholics who publicly supported abortion. I invited them to talk. After six months of trying to reason or negotiate with them and nothing happened, I issued a decree declaring that they had automatically excommunicated themselves. The reaction was pretty negative both locally and nationally. 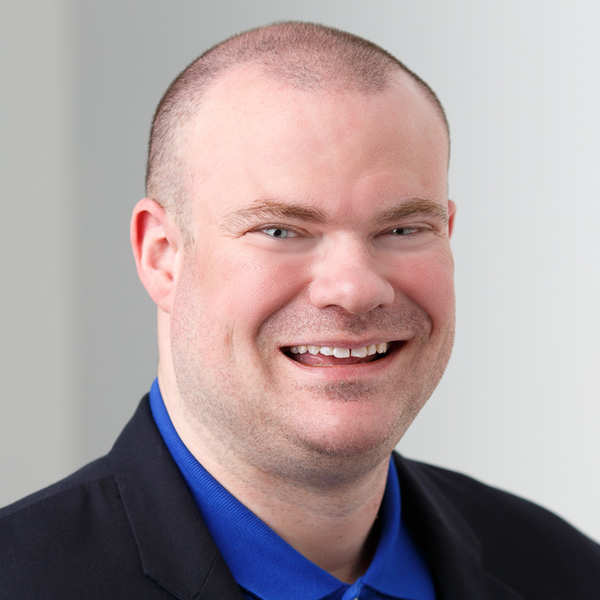 Our local paper, which was pro-abortion, attacked me. Even my brother bishops were very unhappy with me. I participated in a pro-life committee at a bishop's conference, and the chairman, Cardinal John O'Connor of New York, invited me to speak about the excommunications. There were seven bishops in attendance, as well as priests and lay staff. I spoke to them for 15 minutes about what I had done and why. When I had finished, the cardinal asked if there were any questions. There were five minutes of excruciating silence. To read the CWR interview in its entirety – which I highly recommend – click here.